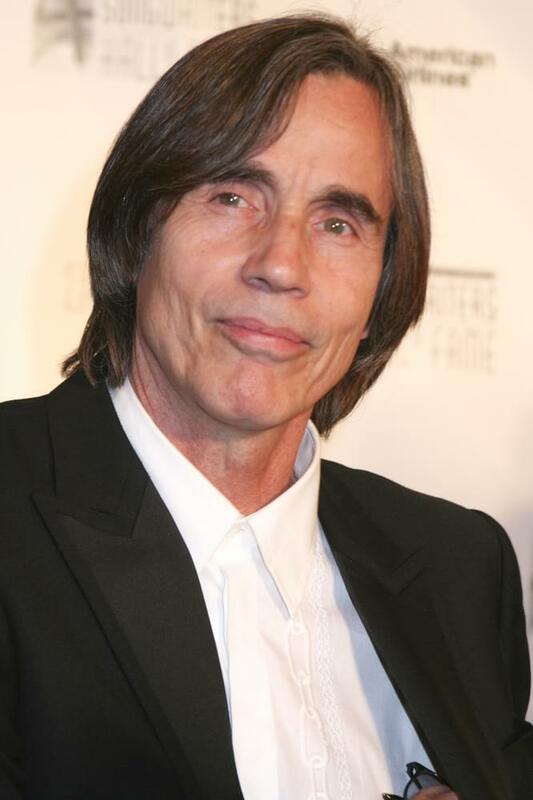 Jackson Browne celebrates his 70th birthday today (October 9th). His song “Somebody’s Baby” which came out in 1982 was written for the Fast Times at Ridgemont High soundtrack. and it became one of his biggest hits. 15 years later, when he was putting together his first “best of” compilation, The Next Voice You Hear, he had a chance to take stock of what the song really meant to him.